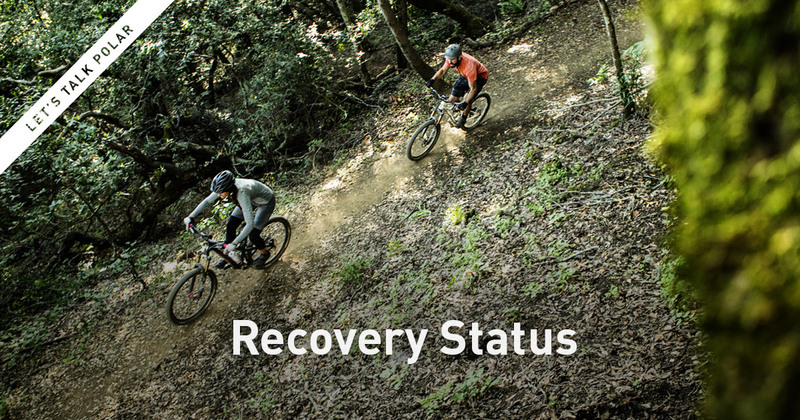 Recovery Status gives you an estimation of your recovery time and helps you to get a picture of your recovery status before getting out there again. If you train hard and often, and don’t take enough time for rest and recovery, it may lead to fatigue and decrease your performance. Recovery Status gives you an estimate of the time it takes for you to recover. It helps you find the balance between training and recovery, which is important for improving your performance and achieving your training goals. In the long term, Recovery Status helps you in keeping your total training amount in control. In the short term, it helps you plan your future trainings. 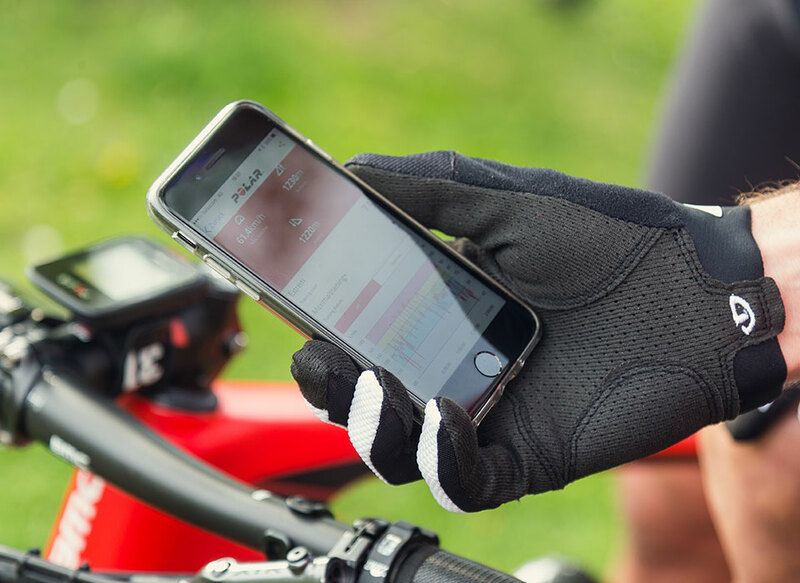 Continuous monitoring of recovery status also helps you plan your training so that you avoid over- and undertraining. 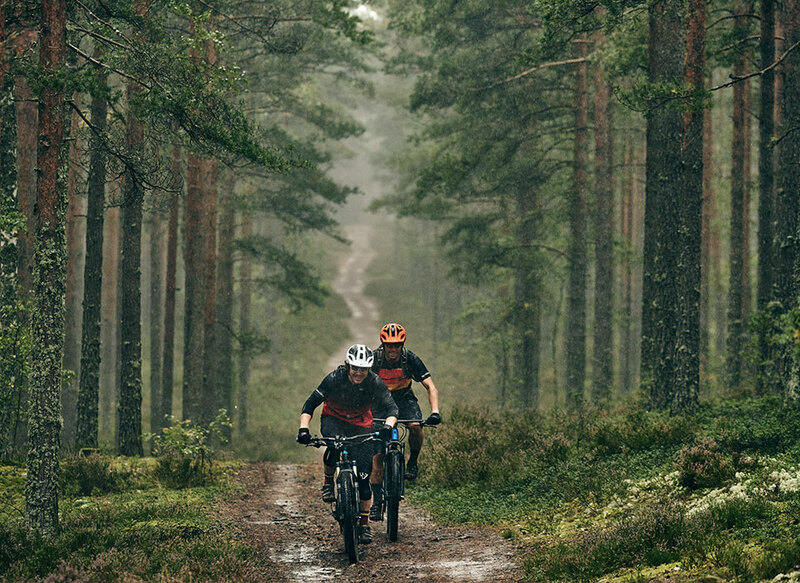 The training guidance based on the Recovery Status has been validated in a series of randomised controlled trials among competitive cyclists, triathletes and runners. 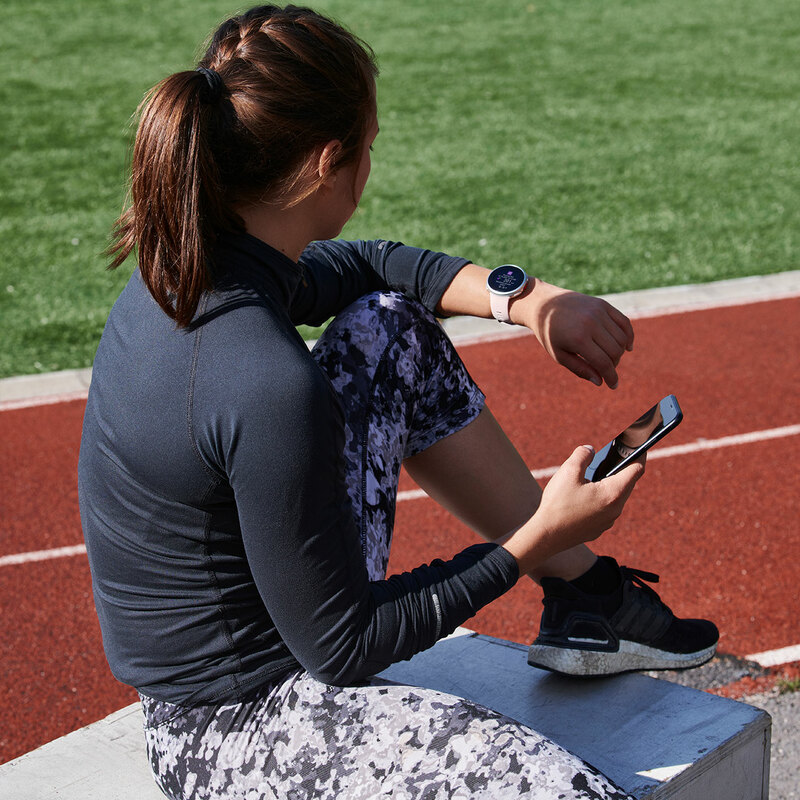 Recovery Status is based on the cumulative load of all your activities including your training sessions and data on the small activities you do every day. The Recovery Status feature works best in endurance type of training. In each training session, the neuromuscular load of exercise is estimated taking the sport of the session into account.